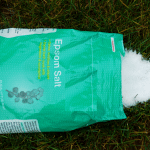 Can I use Epsom salts on my compost pile? My suggestion would be to have your compost tested. You'll never know what you need to add just by guessing. 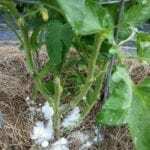 I would also have your garden/farm soils tested, so you can cater your remineralization of your compost to the soils onto which it will be applied.